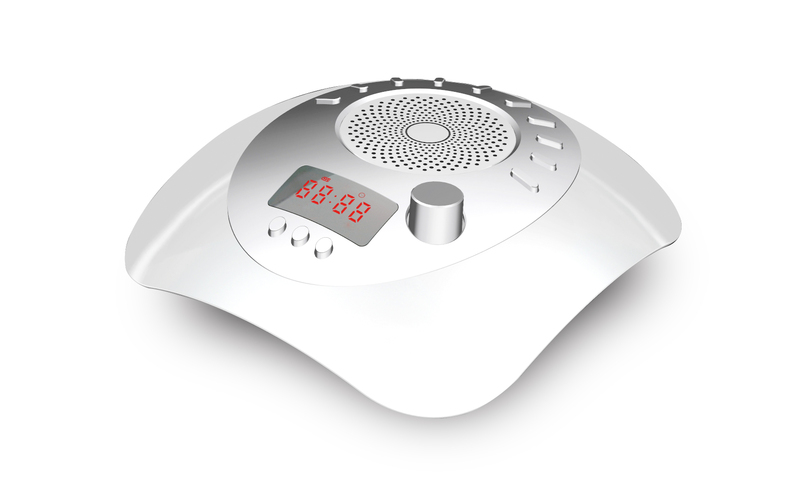 · WHITE NOISE & RAIN & LULLABY & OCEAN & HEARTBEAT: The Sleep Sound Device includes different soothing sounds, white noise, rain, lullaby, ocean and heartbeat, etc. helps you block out distraction and create a perfect environment for sleep, relaxation, or concentration. · You can download any sound to the external memory card, to enjoy your music world. · ADJUSTABLE VOLUME: The Sound Machine includes an adjustable volume control so you can get the sound just right. The volume can be adjusted for the size of the room or level of distraction; low enough for a peaceful, sleeping baby; loud enough to drown out noisy neighbors, construction, hotel guests, traffic etc.